Bo Jiang worked at NASA's Langley's Research Center in Hampton, Virginia, and was seized over the weekend as he boarded a flight to Beijing at Dulles airport outside Washington. Defense Secretary Chuck Hagel has ordered a review of how steep military cuts that took effect this month might impact the Pentagon's overall strategy for deploying its resources globally. Hagel instructed Deputy Defense Secretary Ashton Carter and Joint Chiefs Chairman Gen. Martin Dempsey to lead a group of civilian and military officials in conducing the review. Last year, the Pentagon issued new guidelines on its future strategy. The blueprint called for shifting most of its emphasis toward the Asia-Pacific region while still keeping an eye on hot spots in the Middle East and Afghanistan. The two-month review will help define major strategy decisions over the next 10 years, according to a statement from Pentagon spokesman George Little. It will look at assumptions that guided the initial strategy shift and will build a framework that Hagel can turn to for making the next round of budget decisions. 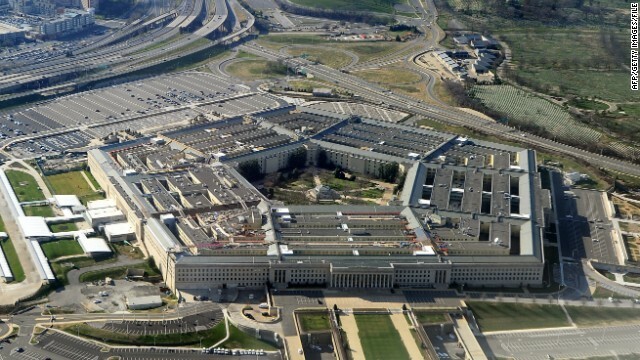 The Pentagon is expected to absorb roughly half of $85 billion in government-wide spending cuts for the remainder of the fiscal year that took effect on March 1. U.S. Rep. Eliot Engel introduced legislation Monday giving President Barack Obama the authority to provide rebels in Syria "lethal equipment," which the United States has thus far avoided doing over the course of the two-year conflict. The New York Democrat previewed the legislation Sunday, saying in an interview it was the time for more substantial American investment in the rebels fighting to overthrow Syrian President Bashar al-Assad. "I think the Free Syrian Army needs help," Engel said on ABC. "We know who they are. And I think it's time that we make that move." In a statement Monday, Engel wrote the United States is "long past due to arm friendly rebels and turn the tide to allow for a more hopeful Syrian future." The issue of how to deal with the movement or transfer of sophisticated weapons in Syria to groups such as Hezbollah or al Qaeda will come up in Israeli discussions with U.S. President Barack Obama this week. 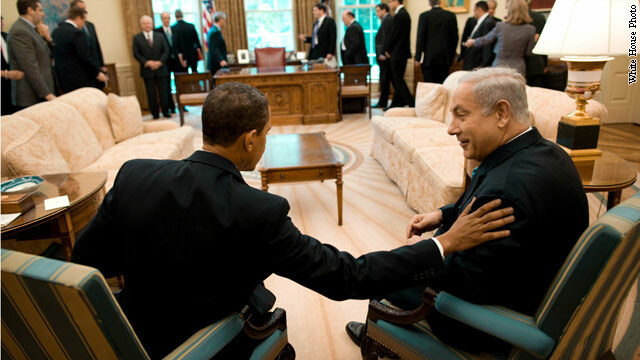 Israeli officials will not publicly confirm or deny a report in Britain's Guardian newspaper that Israel's leadership will try to persuade Obama - who is traveling to Israel and the Palestinian territories - to have U.S. forces carry out airstrikes against Syria if evidence shows sophisticated missiles are being handed over to groups both have deemed terrorist organizations. But a senior Israeli official said, "Syria has weapons not even Iran has. We know where their weapons are and we are watching very closely. In prior discussion I have been in I have not heard a specific request to the United States in those terms. However, these sorts of issues have come up in discussions with America." 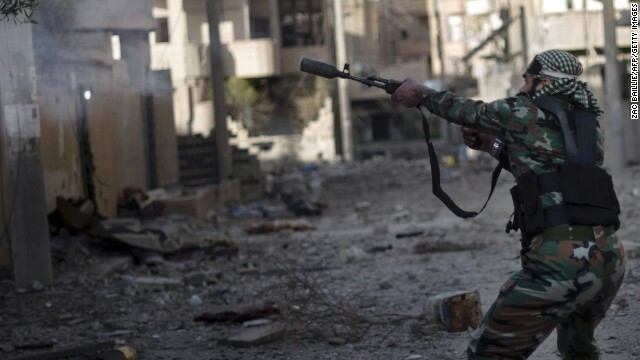 Syria "is fragmenting and no one wants to see chemical weapons or state of the art weaponry that Syria has fall into the hands of al Qaeda or Hezbollah in Lebanon," the source said, ending with, "We reserve the right to act in such a crisis. But if someone else would act we wouldn't have to."